YOUNG DESIGNER FASHION AWARDS | RAWR BOWS. 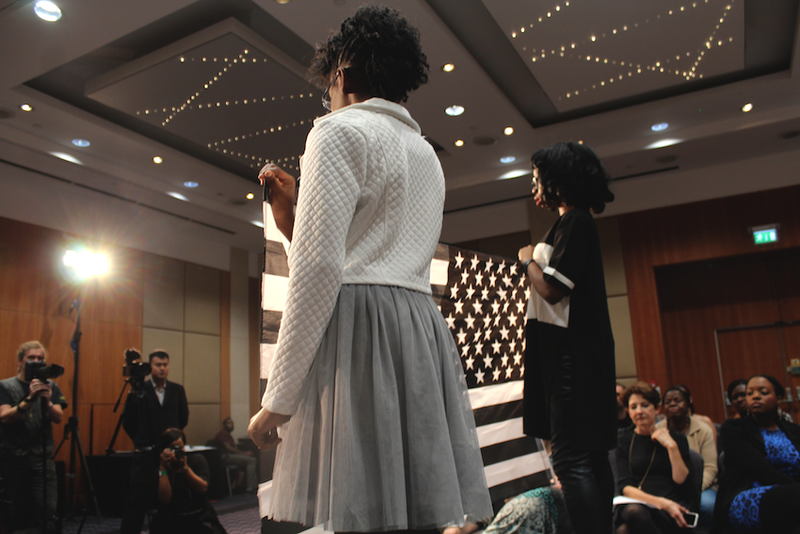 Last weekend I got the opportunity to attend the Young Designer Fashion Awards in London. In case you don't know, it's an event that is celebrated in both London and New York where young designers from all around the world get the chance to showcase their newest designs and collections in order to gain exposure. 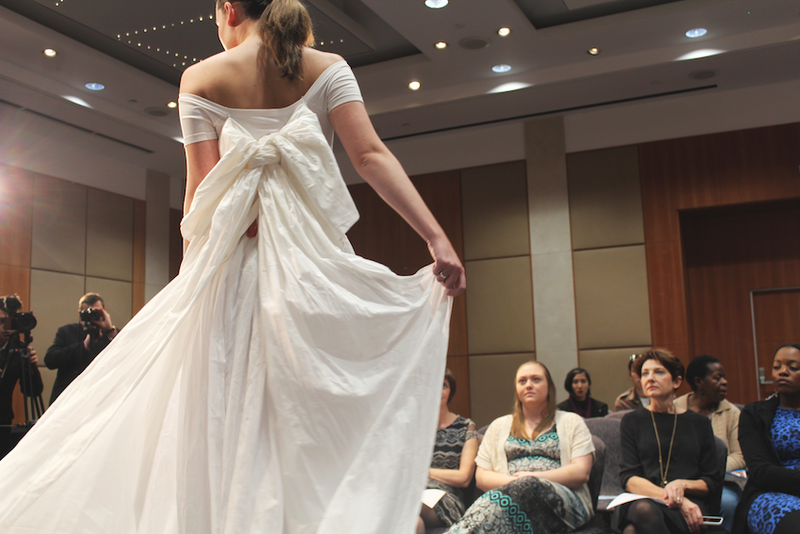 This year it was hosted at the Pullman Hotel, right next to King's Cross station. The fashion show started at 5pm but, before that, I got the chance to talk to the designers and the models for a while. It was really interesting to learn about their inspirations and why they decided to go into the fashion business. Everybody there was really talented but there were a few that stood out to me. The first one being Cindy Zhang, whose accessories have been previously worn by Lady Gaga. 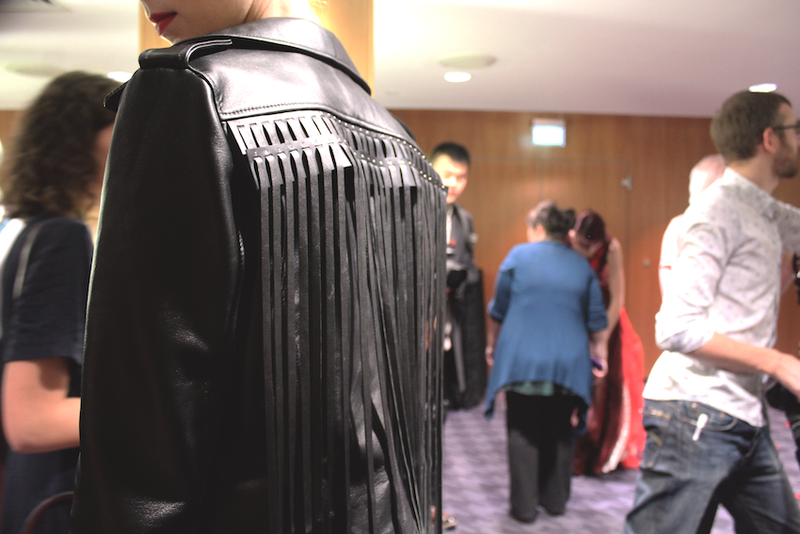 What caught my eye was the stunning leather jacket one of the models was wearing, the fringe detailing sold me. Overall, I really enjoyed the show and had a great afternoon where I got to meet loads of new talented designers! 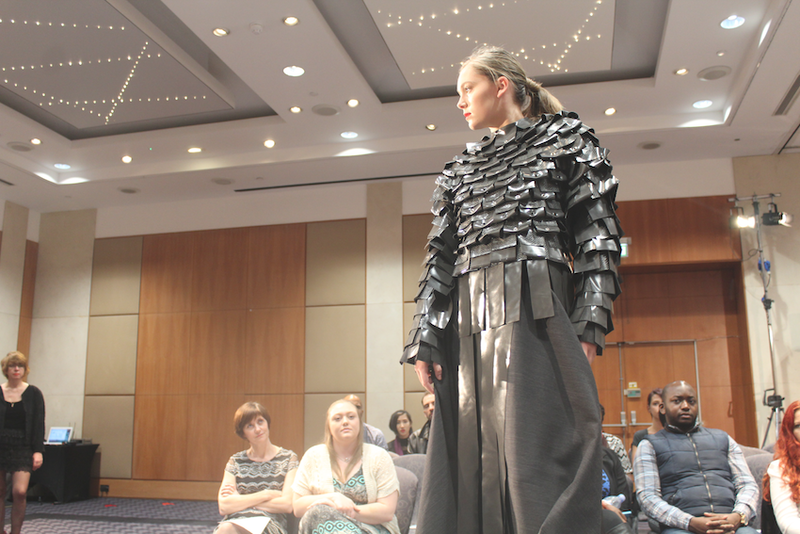 If you want to know more about the FDC Young Designer Awards, check out their website, Twitter and Facebook.